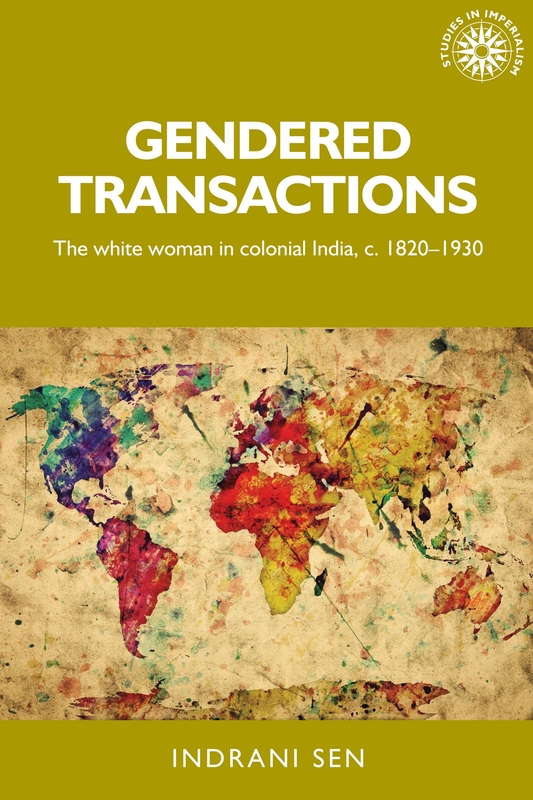 My own first book has inspired me the most (Woman and Empire: Representations in the Writings of British India, 1858-1900, Orient Blackswan, 2002.) It was researched at a time when no one had written on this area. The thought that it would reach a wider audience. The hardest part was having to write this book without getting any leave from work. I had to simultaneously discharge my administrative duties as the Head of the English Department at college. This is my third book. I am an established academic in India with two widely appreciated books which are standard reference books today. I chose to publish with MUP because I wanted to publish with a respected international publisher and reach a wider international audience. Also, I have always had high regard for the liberal ideology that MUP and especially The Studies in Imperialism Series represents. No. This book was equally rigorously researched as my previous books. Yes. My next book is almost ready. I am giving the MS the final finishing touches. It is on a different area and is being published by Oxford University Press, New Delhi. 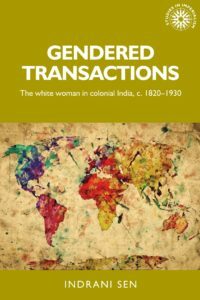 Gendered transactions is available now! Read a sample chapter, here.